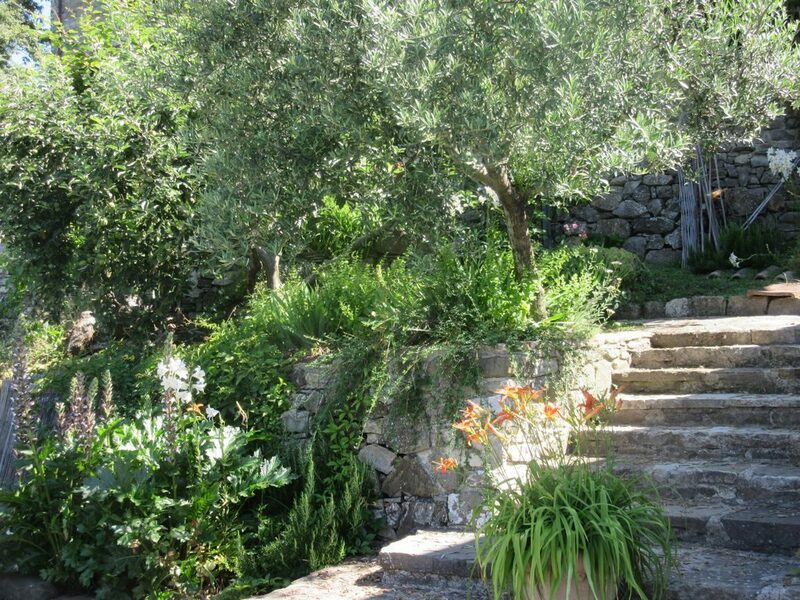 Holiday rental in the Tuscan countryside - a paradise for nature lovers! 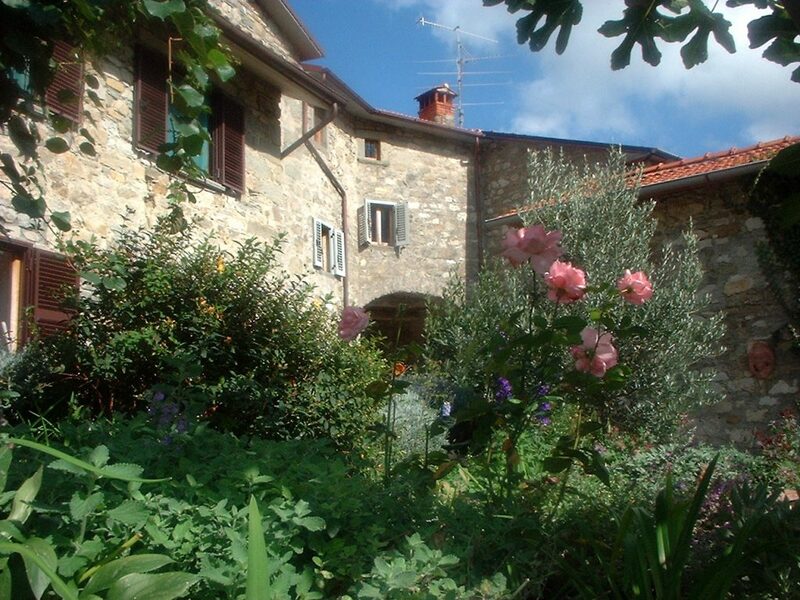 The accommodation is a historical Tuscan converted farmhouse in Caprese-Michaelangelo, Tuscany. The High Barn is situated at the top of the villa with 2 bedrooms, 2 bathrooms, kitchen, lounge and roof terrace. All available to hire from Spring until Autumn, and a new low price if you want to stay longer than a week. In addition to the holiday apartment you have access to the beautiful gardens below which engulf you with aromas of herbs, spices and flowers. 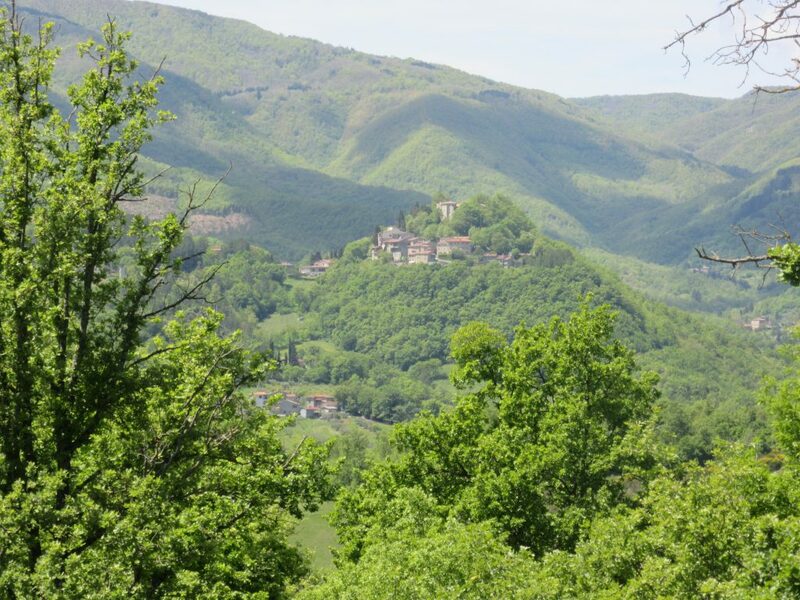 The villa itself is situated in the heart of the Tuscany countryside amongst the great hills of Caprese-Michaelangelo, therefore you are surrounded by breathtaking panoramic views. Dotted around are many local village shops and restaurants only a short drive away. There also are fantastic walks and hikes in every direction. These range from scenic morning walks down the riverside to adventurous hikes through the forests. A bicycle is available for guests or you can hire professional mountain bikes from near by. All this is just the tip of the iceberg of exploration. Book now to start your adventure! Check out our Facebook or Instagram to follow our stories.